Custom-branding allows you to create super-personalised training experiences for your clients and employees. The simplest way to understand custom branding is to think of it as wrapping the TrainerFu experience, under your brand-name. For example, if you're running a fitness centre called "Platinum Gym", we'll be white-labelling the clients' app for your gym under your brand's name. The custom-branded app will be available for download on App Store and Play Store. Now, there are several reasons why you should consider getting a custom-branded app for your fitness business, even though you might already be training your clients with the standard TrainerFu app. 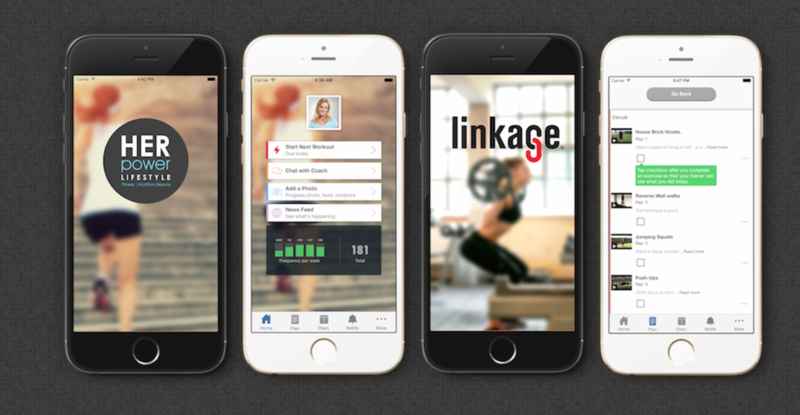 Personalised Interface: Increase your brand awareness and personalise training experience with a custom-branded app available on iOS & Android. Competitive Differentiation: Get ahead of your competitors, who are not offering a dedicated fitness training app to their clients. Brand recognition: Increase your brand value and position yourself as a premium fitness expert or club/gym. One-time setup: We’ll do all the creative hard-work of customising the interface to suit your brand, and publish the app on Play Store and App store. Zero maintenance: Our team will manage any bugs/issues and provide complete support for your custom-branded app. Free updates: All the powerful features we build on TrainerFu would be ported to your custom-branded app for FREE. Affordable pricing: Our plans for custom-branding start from as low as $99/month, which is less than $5/client/month (a cup of coffee), if you're training at least 20 clients per month.